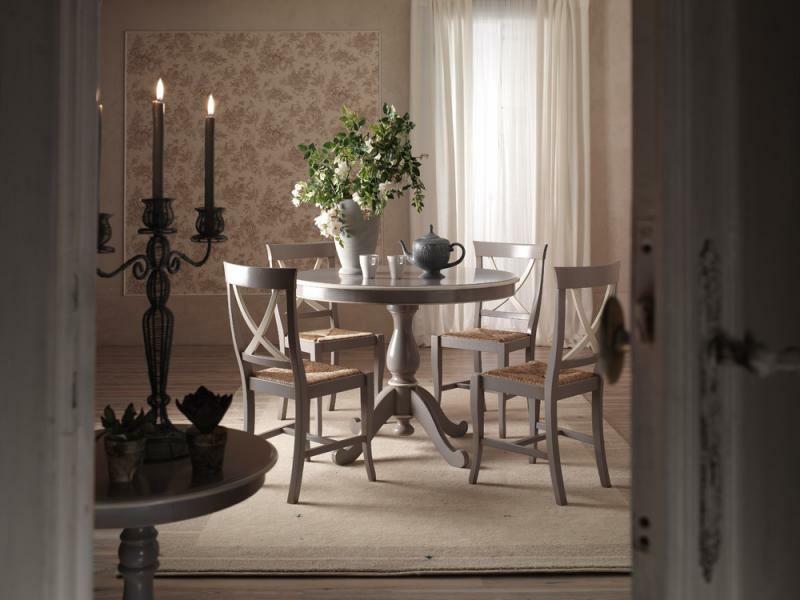 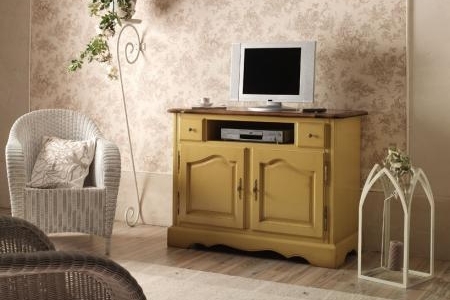 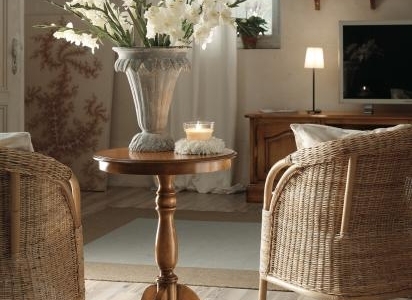 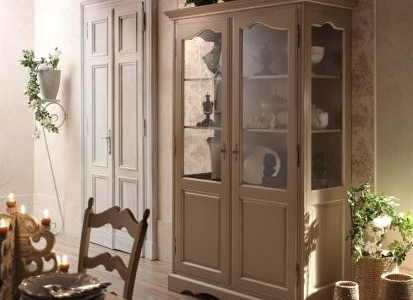 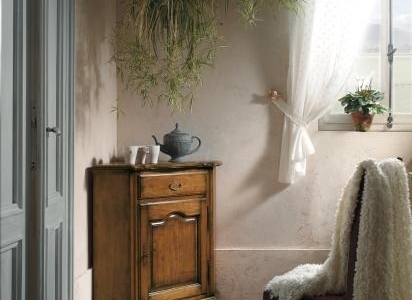 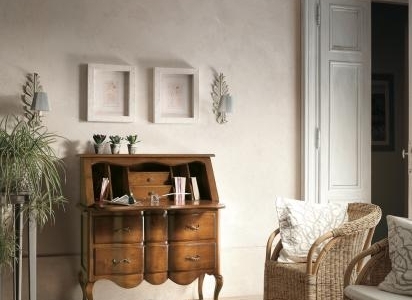 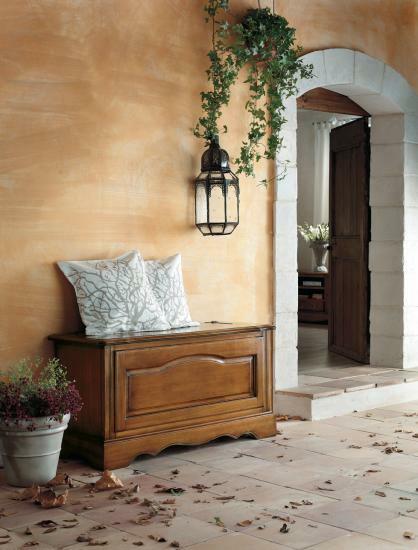 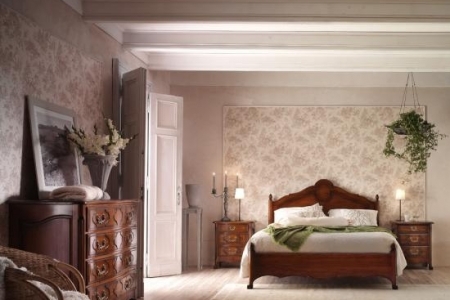 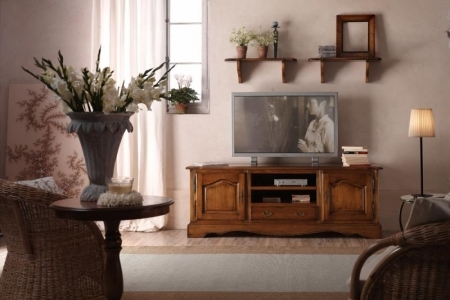 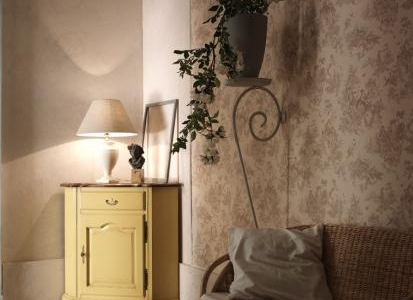 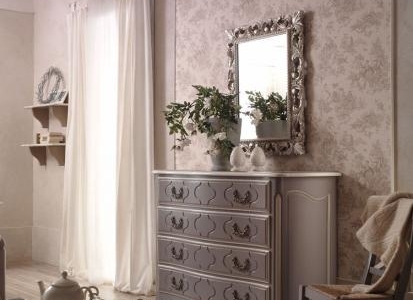 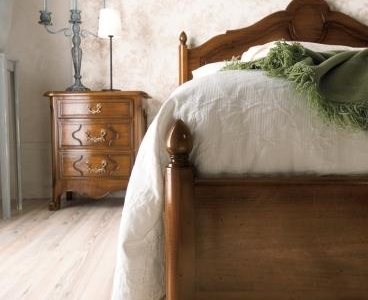 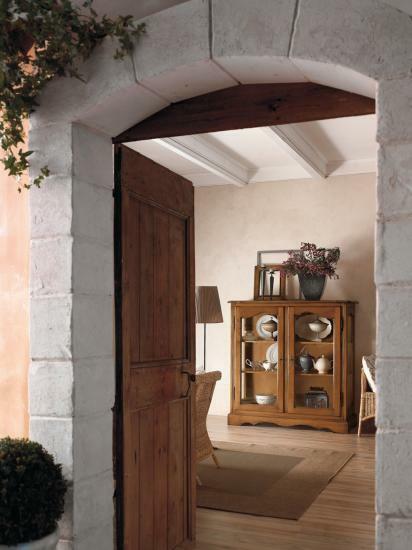 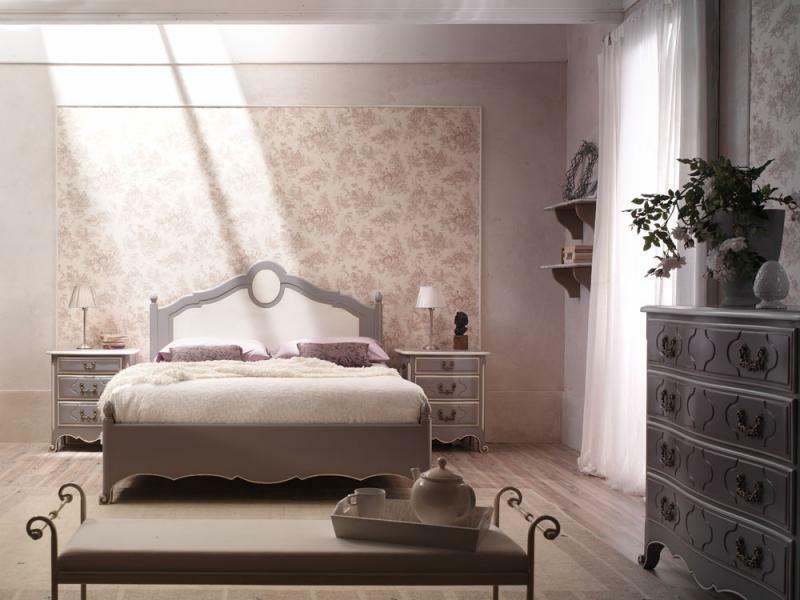 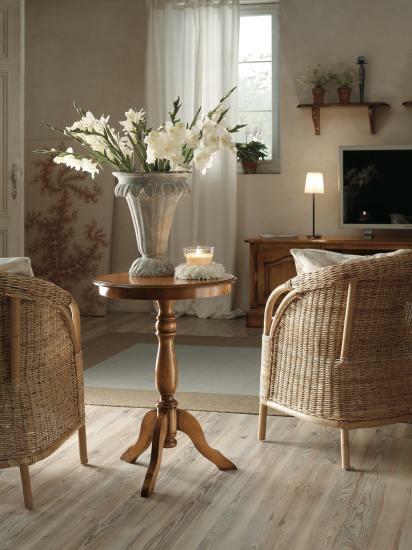 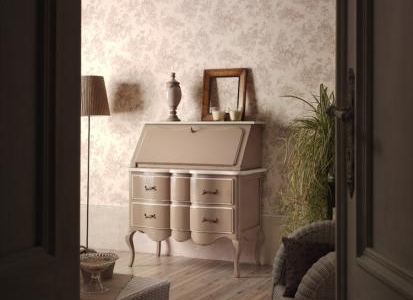 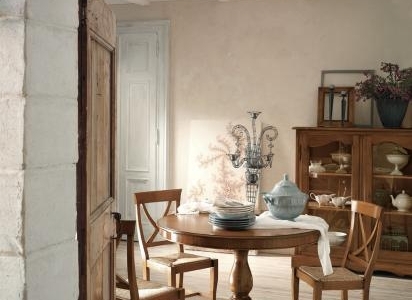 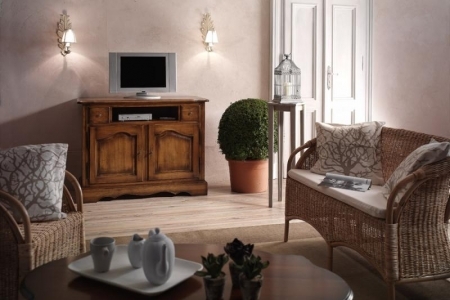 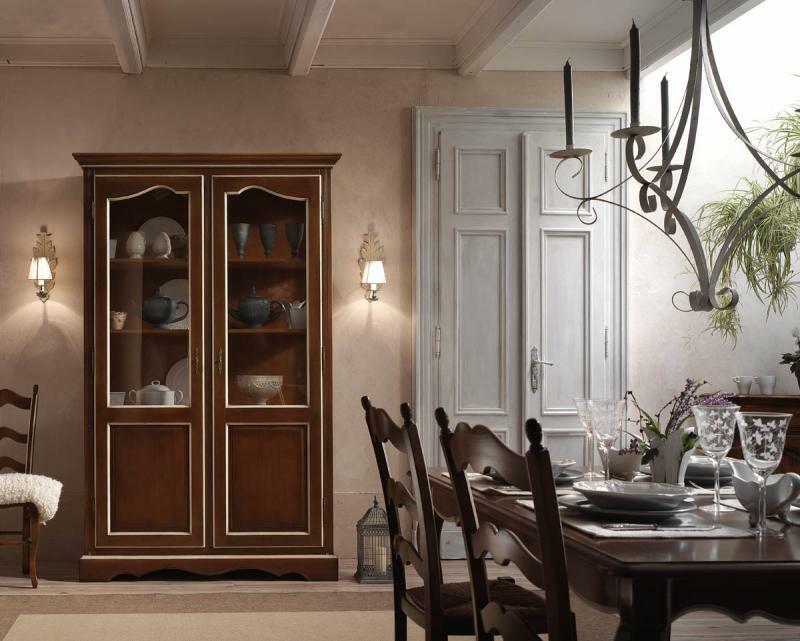 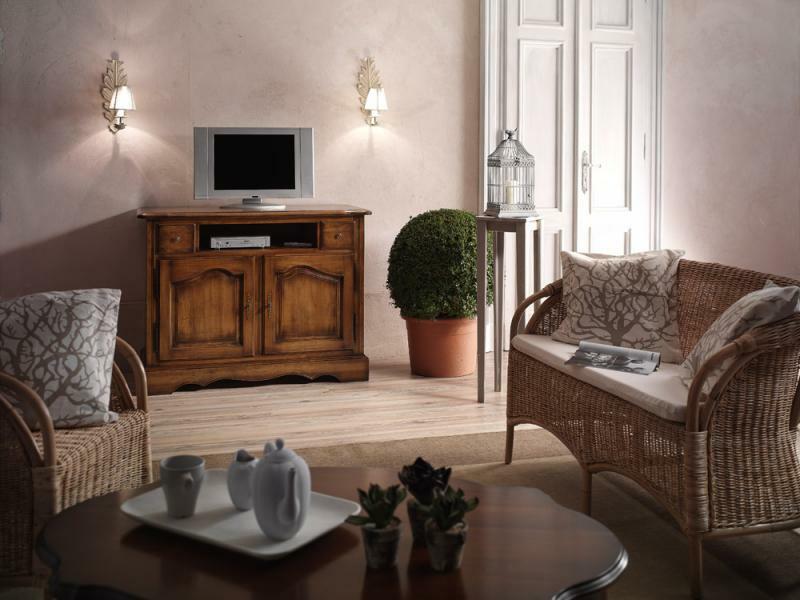 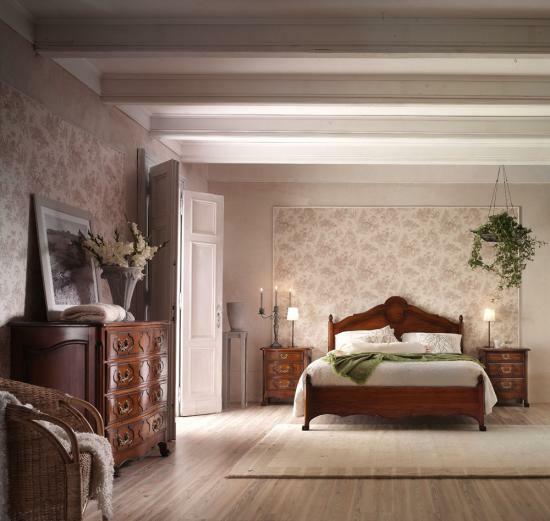 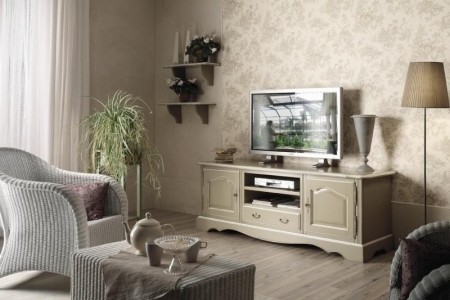 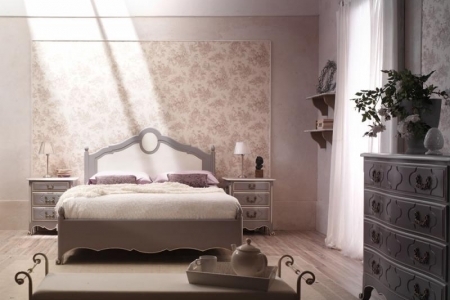 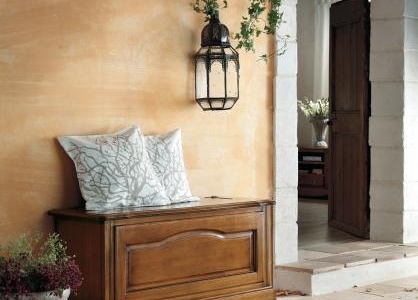 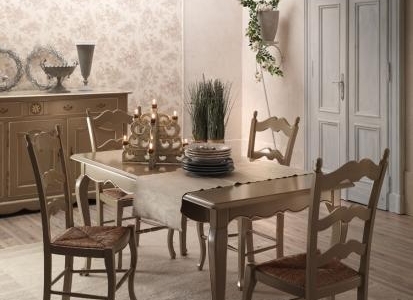 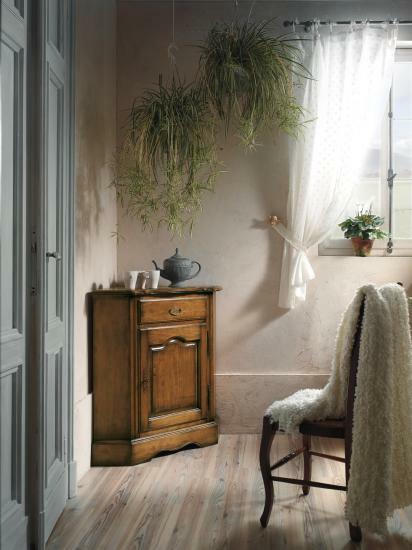 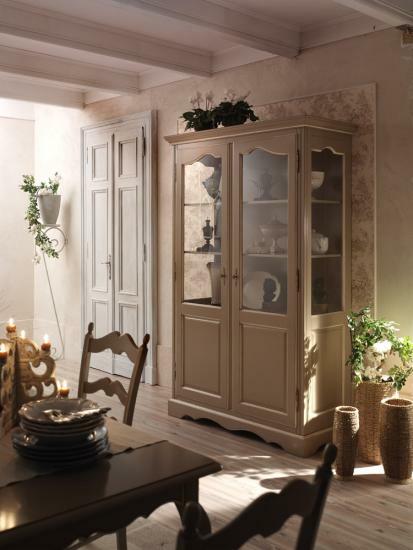 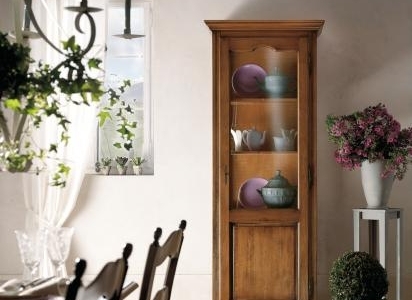 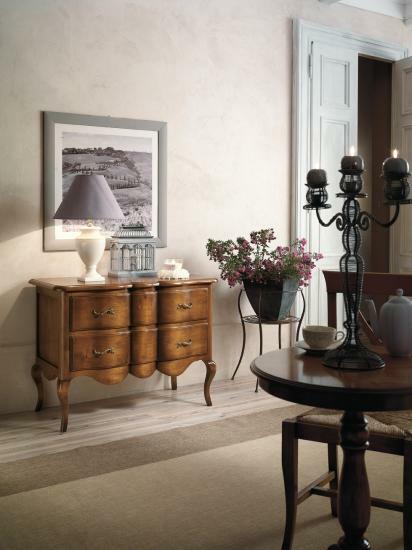 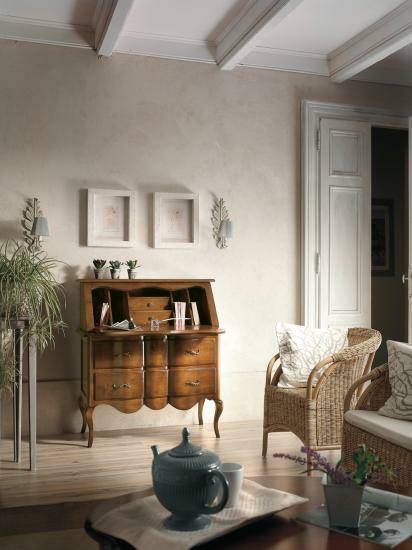 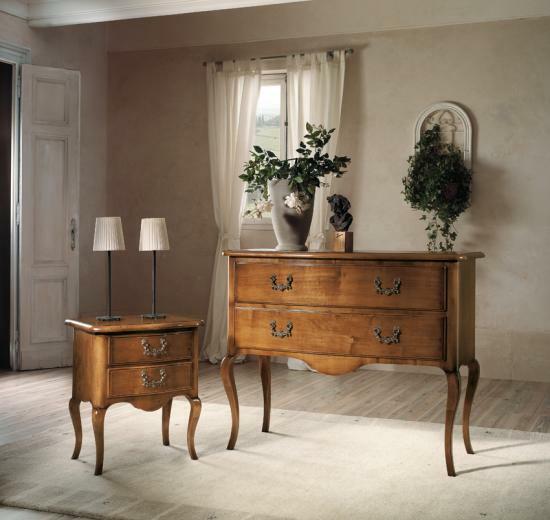 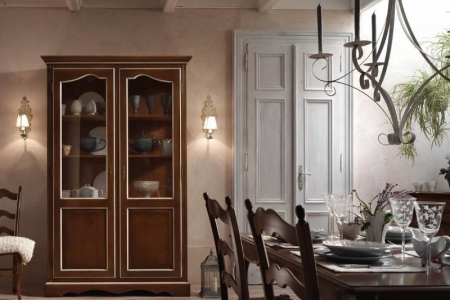 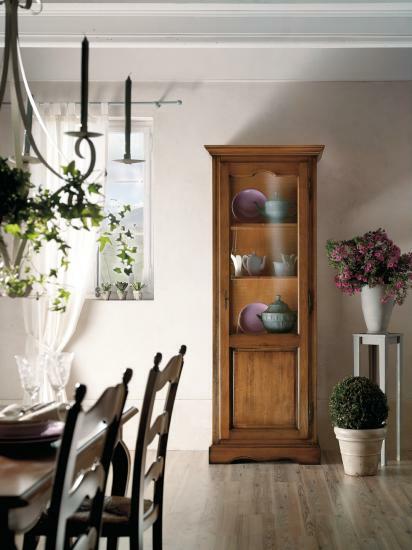 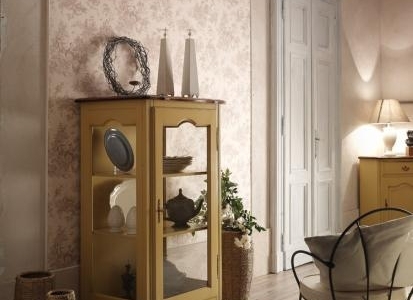 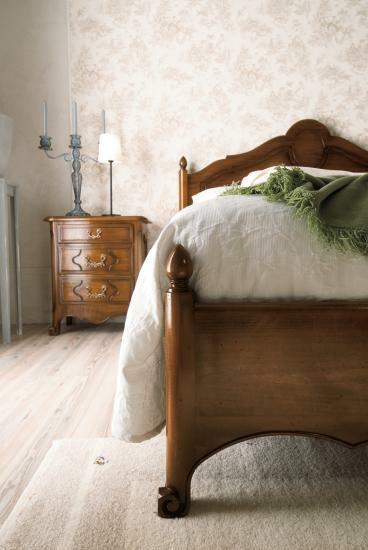 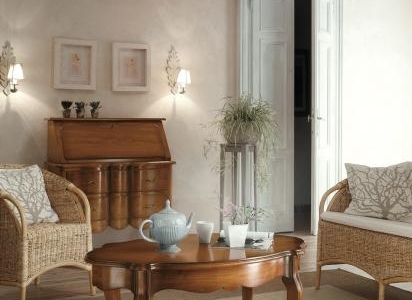 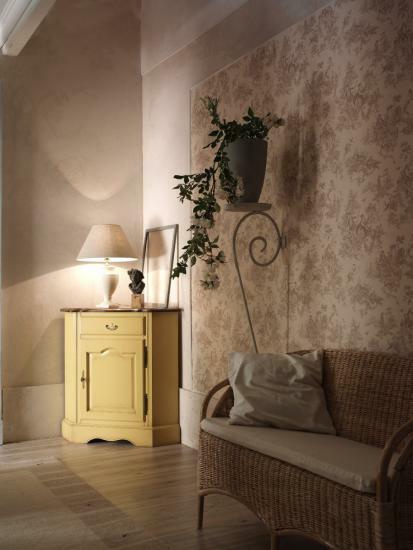 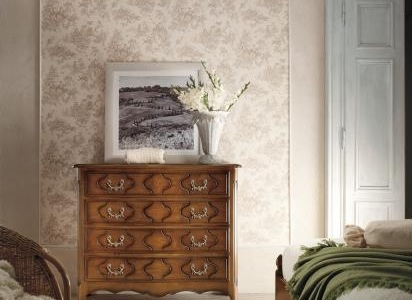 The Collection La Provenza is characterized by the use of light and delicate colors, light walnut finishes. 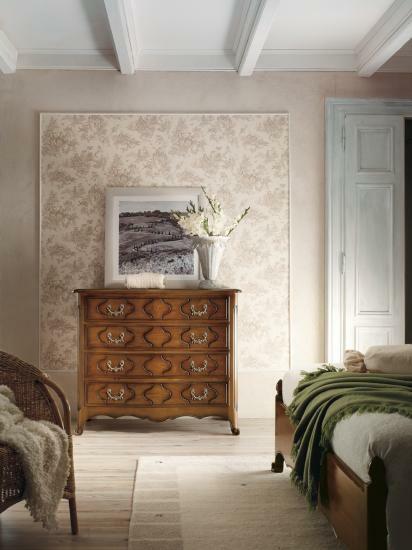 This collection favours rounded and simple shapes with small references to decorations finely carved by expert hands. 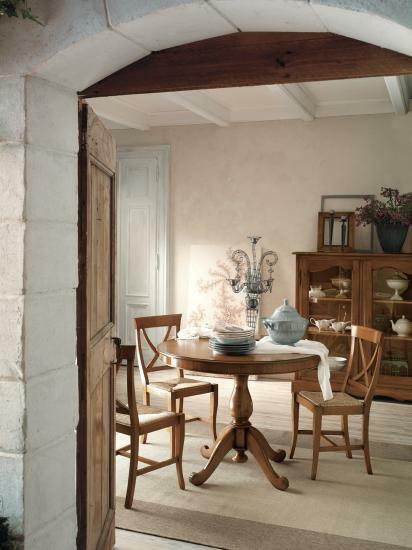 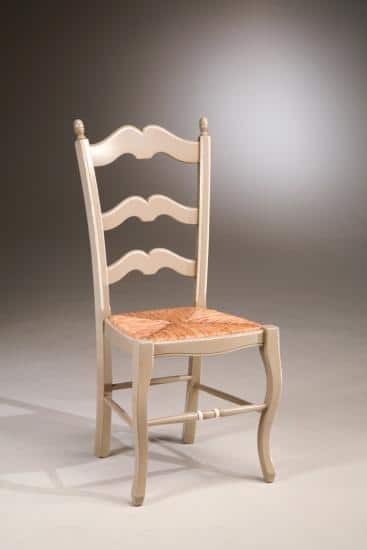 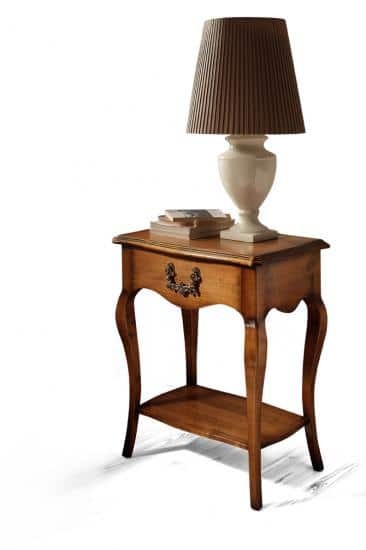 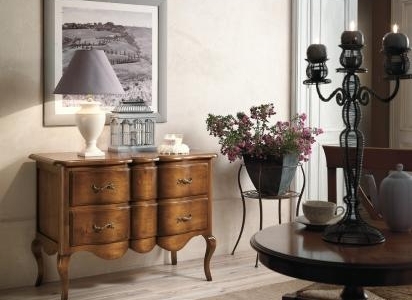 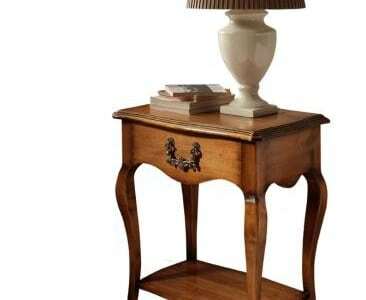 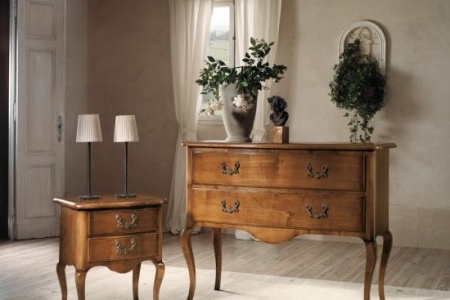 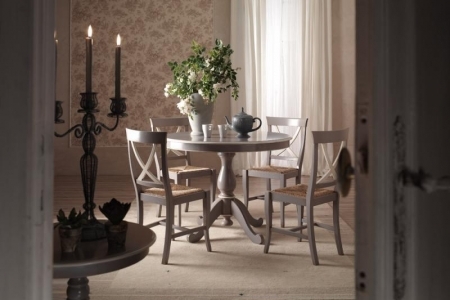 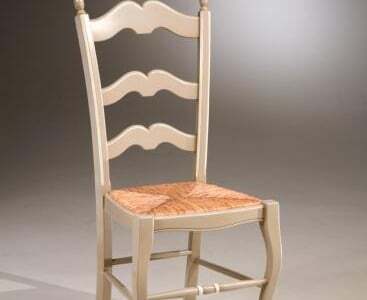 It is inspired by the tradition of French country residences.